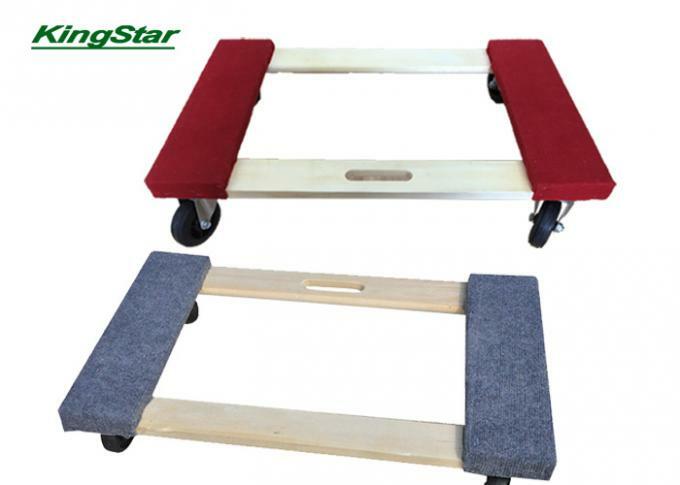 Feature: the dolly are made of solid wood with heavy duty 1000 lbs capacity and red carpet. 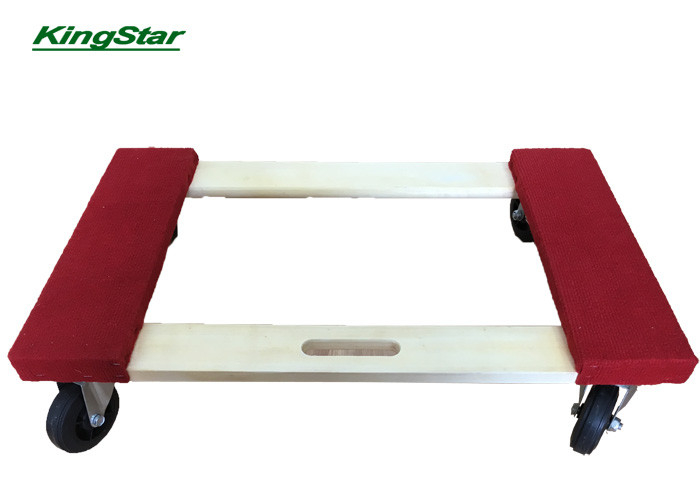 A moving dolly, sometimes also called furniture moving dollies or a moving dollie, can be either a 2-wheeled upright hand truck or a 4-wheeled platform-style piece of equipment. Both are versatile, useful items to have on hand. For moving jobs, furniture dollies can easily transport large or bulky items that are too heavy or big to carry. They’re also handy to have around the house for those little tasks: moving a large potted plant outside on the patio, an oversized box in a storage room, even a heavy toolbox in the garage. As we keep good relationship with our local raw material suppliers, and having large and stable purchase quantity from them.So, they guarantee to supply stable quality material to us. At the same time, we have our own QC with over 10 years' experience to responsible for our material's production and delivery to make sure safe quality. High quality service : KINGSTAR offer 7 days*24 hours quick pre-sales response and free consulting. Any kind of technical support are available for our customers. The product diversity: we have large series products. You could always find what you need. We also could make OEM service, making the products as your request. 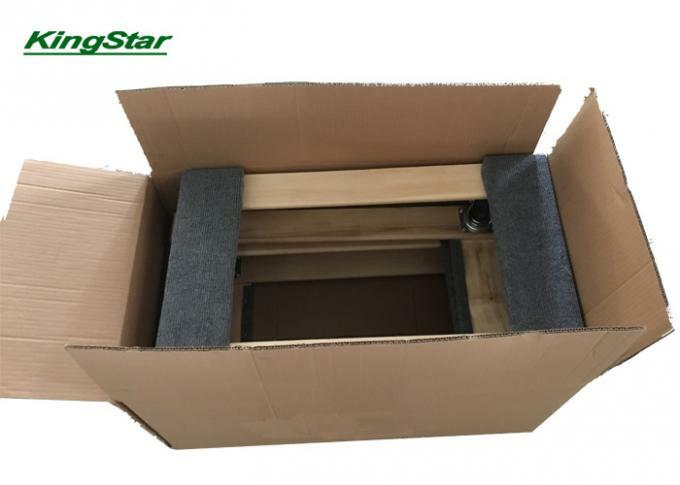 Any questions about our product or company, please feel free to contact with us by phone or email info kingstarmetal com.